There’s been a bit of a mad scramble by developers to to promote their rival RSS products given the impending demise of Google’s much loved Google Reader service. 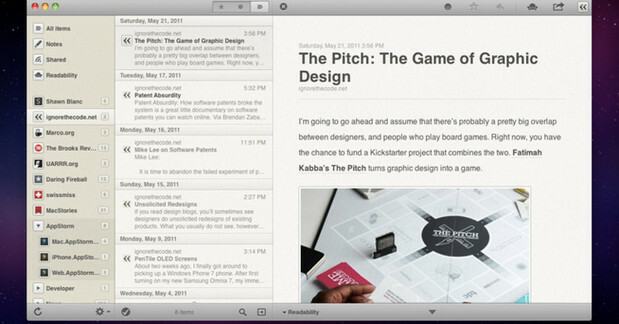 Keen to lure over Apple fans is the rather splendid Reeder, which is currently being offered for free for iPad and Mac users, although the offer is strictly for a limited period of time – so get in quick! One of Reeder’s most popular features is its ability to sync with Google Reader, but the company is now looking to support RSS alternatives – and until they get that sorted, the app will remain free. If you’re looking to scoop up a freebie for your iPhone you’re out of luck as it already has support for a number of other services, so stays at $2.99.